Dubai Landmarks. 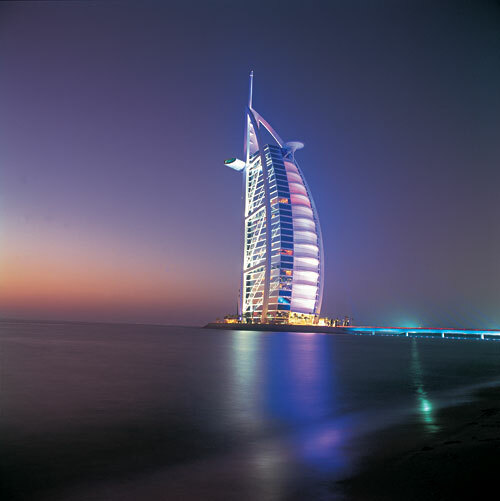 IE- If you go, these are probably the best things in Dubai to see! The beach is so exclusive and the water so hot, you can pick fully cooked lobsters off the ocean’s surface. It literally felt like I had stepped foot into a hut tub, and had to dive down several feet before getting any relief from the heat. It is normally way more crowded, I went during Ramadan. 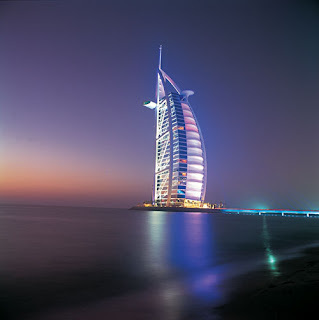 You'll notice the sailboat shape of the Burj, it is the world's first "7 Star Hotel," or so it is advertised as. The rooms run from "as low" as $1,000, to up to $60,000 a night! And people call me crazy! The Best Way to get into the Burj? What you think, you, a "commoner" can just walk straight into the Burj. Hahahah! Don't make me laugh. You need a reservation, which will cost you Monneeeyyyyy just to go see it. If you want to eat something, a non-guest breakfast costs about $65 a person, or afternoon tea for $70. 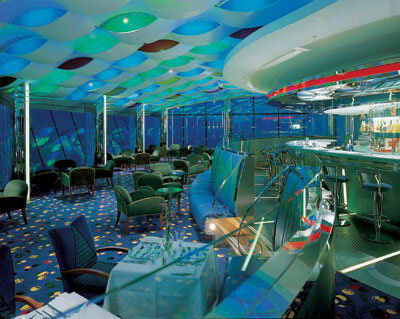 But, if you want to know the cheapest way to get into the Burj Al Arab, make an appointment for a manicure or hair treatment at the Frank Provost beauty salon inside the Burj. A manicure is only about $20. 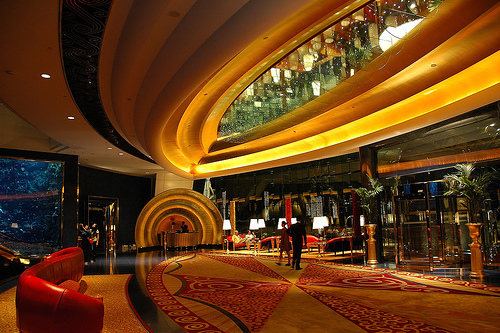 Once inside you walk around and witness the beautifully designed hotel. In what is architecture purely for bragging rights and ego, Dubai has constructed the world's tallest building. It's $30 and an advanced reservation if you want to go to the top. Being scared of heights, if I want to ascend to that elevation, I'd rather go a few feet higher and go skydiving! Snowboarding in the desert. Mankind trounces the forces of nature once again, creating a refrigerated ski zone. It is located in Mall of the Emirates, and in a lot of ways, kudos to those who created it, which took guts, no matter whether or not I'd rather be on real slopes. For those of you who found us via search, please feel free to follow by email/subscribe/ forward links to your friends. Please feel free to check out the following Dubai write up, called Dubai- BIG MONEY, No Soul which has been very well received by readers.